Imagine exposing your child to racial slurs and X-rated content on a daily basis without realizing it. Experts warn that’s exactly what could be happening if you let your child play an online video game through Xbox, PlayStation or on the computer. That’s not surprising, says Kevin Roberts, author of the book “Cyber Junkie,” considering the average gamer is 37 years old. Roberts says when your child takes the game online and players start interacting, all content ratings go out the window. “Incredible levels of profanity, racial epithets, homosexually-oriented epithets. 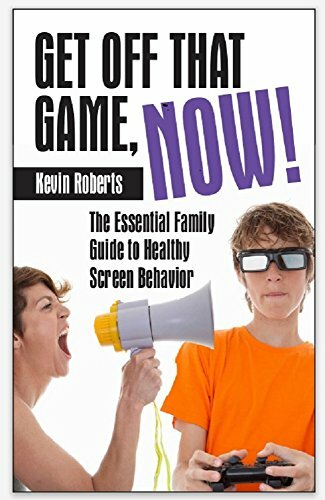 We’re talking 8-, 9-, 10-, 11-year-old kids who are getting exposed to this regularly,” said Roberts.